Before you decide to buy a house or build a new house for your new family, you need to think about an important thing, it is the interior design. The interior design will influence the atmosphere of your house and also influence your family’s mood and feeling. Therefore, you have to consider about interior design of your house seriously ‘before’ you have a house, not ‘after’ you get your new house. 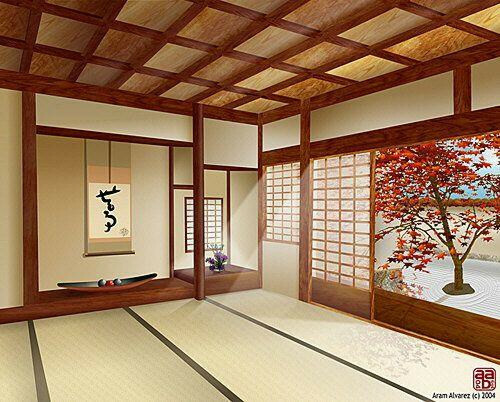 There are many kinds of interior designs you can get, but now I’ll tell you about Japan interior design. Japan is a country that is identical with nature, especially with bamboo plants and cherry trees. So if you want to get your Japan interior design for your house easily, you can decorate your house using nature colors like brown, tan, leaf green color, or pink color that is identical with cherry trees. But, don’t block your walls with those colors, it is better for you to install wallpaper with bamboo plant pattern or cherry tree pattern in your walls or paint them by your self. 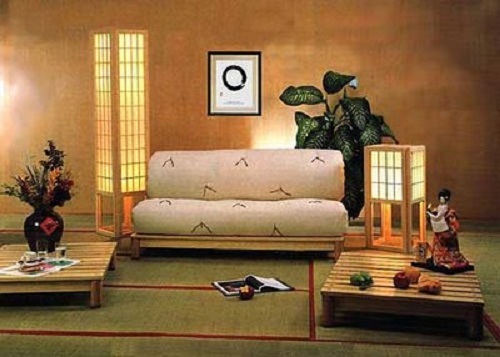 Next idea is about the furniture of Japan interior design. Have you ever watch that the door of Japanese houses are identical with the utilizing of sliding doors? You can apply this sliding door inside your house, perhaps you can separate each room with large sliding doors. This is a good idea because you can retrench some spaces of each room. Sliding door will also give you free impression for your house. Another furniture of Japan interior design is about the sofa, especially low sofas. All of us know that the seats of traditional Japanese houses are not using sofas with high legs. You can also exploit some seats or sofas without legs to decorate your living room and family room. Then, you can consolidate the Japan interior house design with placing some Kanji characters wall art in your interior walls. 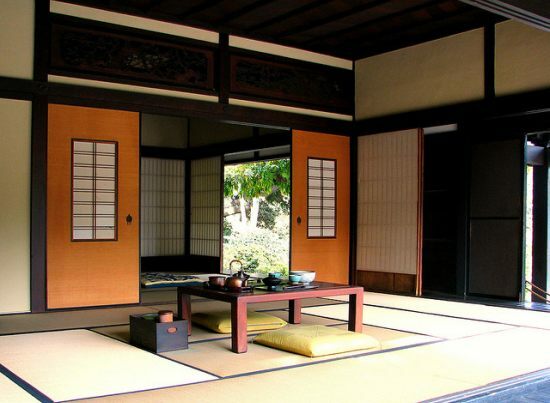 Need more great design ideas on Traditional Japan Interior Design for Modern House? See our full gallery! I love japanees lifestyle,house decore so much,I also want my my house like japanees decore.there flower arrangement in bed rooms are very unique.